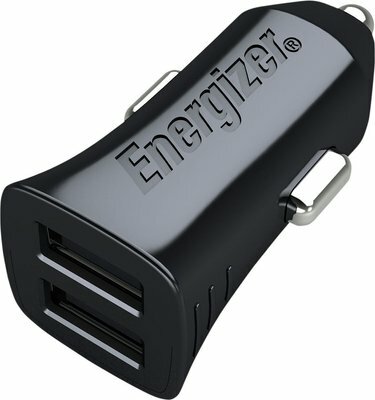 The Energizer® chargers offer powerful and smart charging solutions for your devices. Designed with the latest technologies, they come in several power options. Their sleek and compact style let them blend perfectly into the wall and their small size makes them easy to carry around. 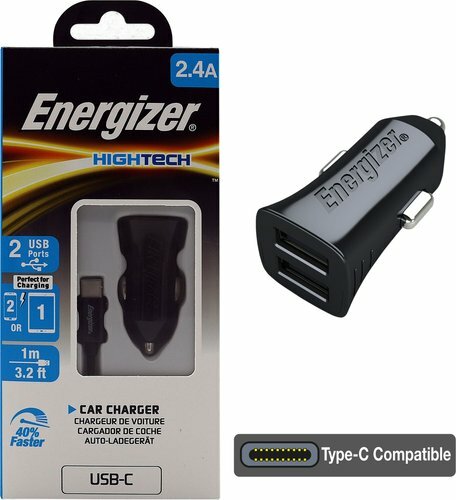 The HighTech USB-C charger provides up to 12 watts of power. With 2 USB ports, it is perfect to charge 1 tablet or 2 smartphones quickly and simultaneously. It's sold with a matching USB-C cable to charge all your devices equipped with the latest USB-C technology.